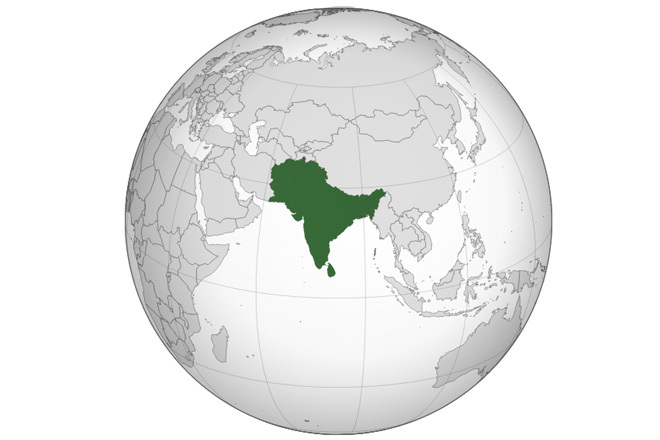 June 12, 2015 (LBO) – The World Bank says growth in South Asia is expected to continue at a firm 7.1 percent this year, led by a recovery in India. “Regional GDP growth is expected to remain at just over 7 percent during 2015, and rise at a moderate pace toward 7.5 percent in 2017, in line with the ongoing recovery in India and stable growth in the rest of the region,” the World Bank Group’s latest Global Economic Prospects (GEP) report, released Thursday said. The report says stronger regional growth is underpinned by strengthening public investment. “Tailwinds from the fall in global commodity prices and falling inflation should support real incomes and consumer spending in the early part of the forecast period, as should relatively stable growth in remittance inflows.” the World Bank said. Although there are risks that the recent fall in global oil prices could adversely impact remittances from oil-producing Gulf economies, the World Bank says there are several offsetting trends. “And most governments are expected to remain focused on rebuilding fiscal space and curbing fiscal deficits through a mix of expenditure and revenue measures.” the report said. Accordingly, the report says growth will be driven primarily by domestic demand during the early part of the forecast period, with a rising contribution from external demand in later years as growth in advanced economies picks up. “However, the substantial reduction in current account deficits since 2013, record-high foreign exchange reserves, and improvements in the policy environment should also help contain such risks,” the report further said.